Welcome to our January 2015 e-Newsletter! One of my favourite things about Toronto is that it’s constantly changing (even from year to year). However, for a real contrast, see below for a link that allows you to scroll through the photos of what the city looked like in the 1930s! 2014 was a boom year for the condo market; a record number of units were completed in the past twelve months. Scroll down for that article below along with a piece from the Star which illustrates the housing market across the country. Specifically, it documents average home prices in major cities and the income necessary to buy there. Looking to escape the cold? Winterlicious is around the corner… but how do you choose which restaurants to go to?? You’ll find a link below to the best menus this year (as per Toronto.com). 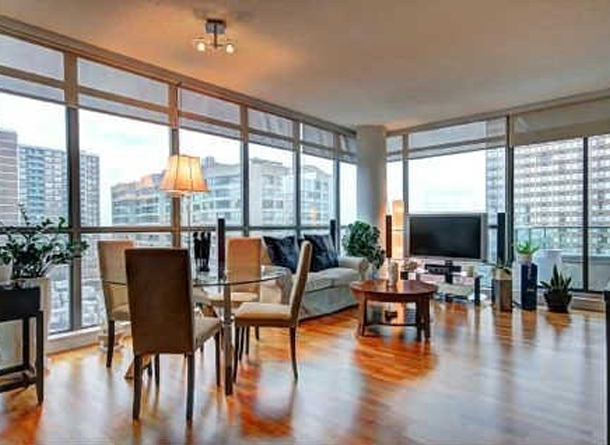 I also have three listings which include a spectacular two bedroom corner unit at Radio City, a renovator’s dream condo at Harbourfront and a condo for lease in King West Village with great views.